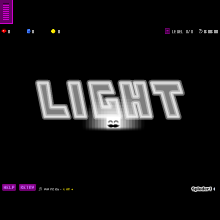 Yay!Its here :D!The final version of L I G H T!Enjoy it.Or go away. :Thanks so much for the contset winner! you are the best!